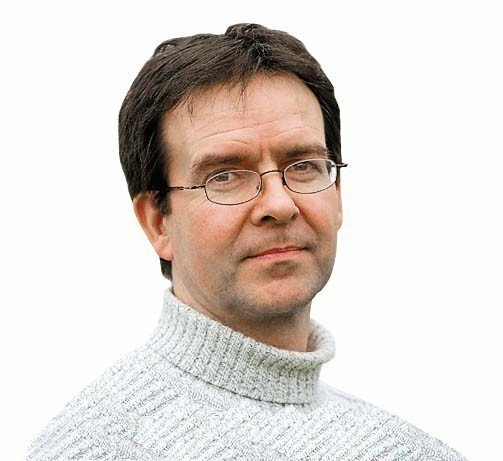 Alexander, who has worked within UK Athletics since 1991 and was managing director of the London 2017 World Championships and Para World Championships, thus becomes only the second female vice-president in the European body’s 49-year history following the tenure of Austria’s Erika Strasser from 1991 to 1995. “It is an historic day,” said Hansen. To ensure a gender balance, for the first time there was a requirement for at least one man and woman to be elected as a European Athletics vice-president. Bulgaria’s Dobromir Karamarinov and Libor Varhanik of the Czech Republic were also elected vice-presidents. In addition, 13 Council members were elected with a minimum of three required to be women. Those were Slobodan Brankovic of Serbia, Nadya But-Husaim of Belarus, Raul Chapado of Spain, Fatih Cintimar of Turkey, Jean Gracia of France, Karin Grute Movin of Sweden, Marton Gyulai of Hungary, Frank Hensel of Germany, Anna Kirnova of Slovakia, Dimakos Panagiotis of Greece, Antti Pihlakoski of Finland, Sonja Spendelhofer of Austria and Erich Teigamägi of Estonia. With the election of But-Husaim, Grute Movin, Kirnova and Spendelhofer, in addition to Alexander, for the first time European Athletics will have five women on its Council. Seven people had stood for EA vice-presidency. They included Alexander and Gracia, who had served as interim chief executive of the IAAF and had been standing for re-election, and Finland's Pihlakoski, who sits on the Council and ran unsuccessfully for President in 2015. The others were Hungary’s Márton Gyulai, Germany’s Frank Hensel, Karamarinov and Varhaník. There were 25 candidates competing for 13 positions on the Council. Hansen thanked the representatives of the 50 member federations for the faith they had shown in him. 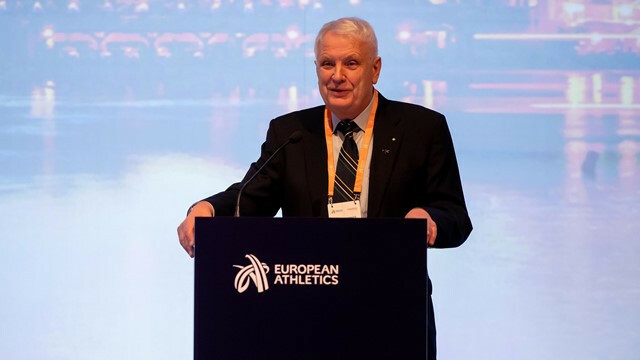 “I am very gratified that you (the European Athletics member federations) have put your confidence in me for another four years, but I am not European Athletics, you are,” he said. The Congress opened with a welcome message from IAAF President Sebastian Coe, who paid tribute to the work done by European Athletics and Hansen from 2015 to the present day. “You have made the reforms that we have made to our sport in recent years come to life," said Coe. "I have particular gratitude to the man you elected four years ago as your President, he has been a strong and steady compass."